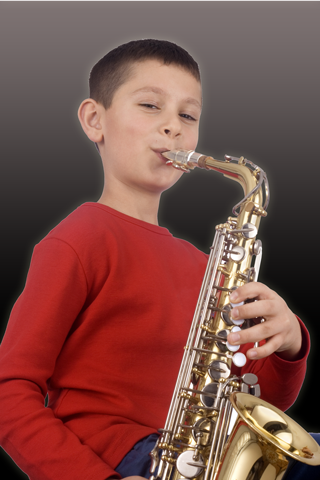 Instrumental Music is your school band headquarters with guaranteed best prices on all instruments and accessories. We make it easy to get started with everything you need. Playing an instrument is fun and a child’s involvement in playing an instrument has been demonstrated effective in improving overall scholastic performance. We offer three affordable options to get started making music. In addition, we offer a wide selection of music books & accessories, private lessons are available on most instruments. If you are not certain of the students interest, our month by month rental program offers a quality used instrument with no long- term commitment at an affordable price. All we require is first and last months payments to be billed to a major credit card. Option #2 School year special ! Our season rental program offers a substantial discount for a ten month school year commitment. The student still has the option to exchange the rental for a different instrument during the first month. A credit card deposit is required. 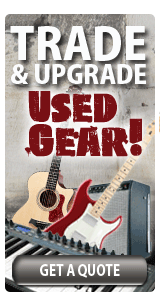 Save rental fees and get a huge discount on the purchase of a new instrument. New instrument purchases may be financed for a little as $30 per month with your good credit. What do we require ? You or your spouse must have employment. You need to have a current CA ID.